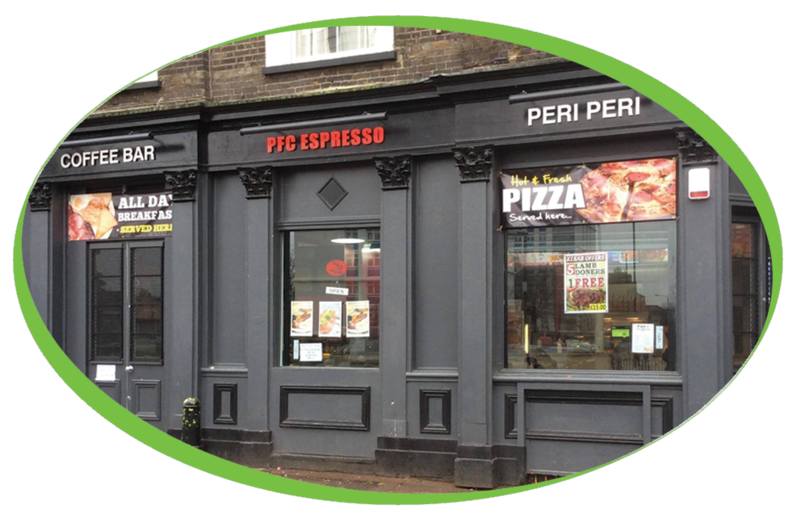 PFC Espresso are a takeaway shop based in Bow, London. 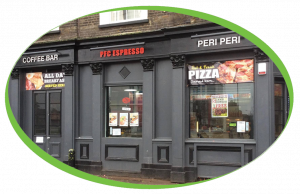 PFC Espresso have been looking for a good priced coffee machine to serve their customers with, we have been able to supply one of our fully refurbished Neva Vitro B2c coffee machines, helping to keep costs down while not compromising on quality. All of our refurbished machines are stripped right down and rebuilt from the beginning, we replace any parts that are required as we are doing this and are able to offer 6 months warranty on our refurbished machines.